The La Feliz Guild has been serving Valley Children's Hospital since 1949, being one of the original Guilds formed by two of the hospital's Founding Mothers: Agnes Crocket and Helen Maupin Ross. From its first horse show fundraiser in 1950 to the Derby Down of today, La Feliz has contributed over $3 million to the support and development of Valley Children's Hospital. 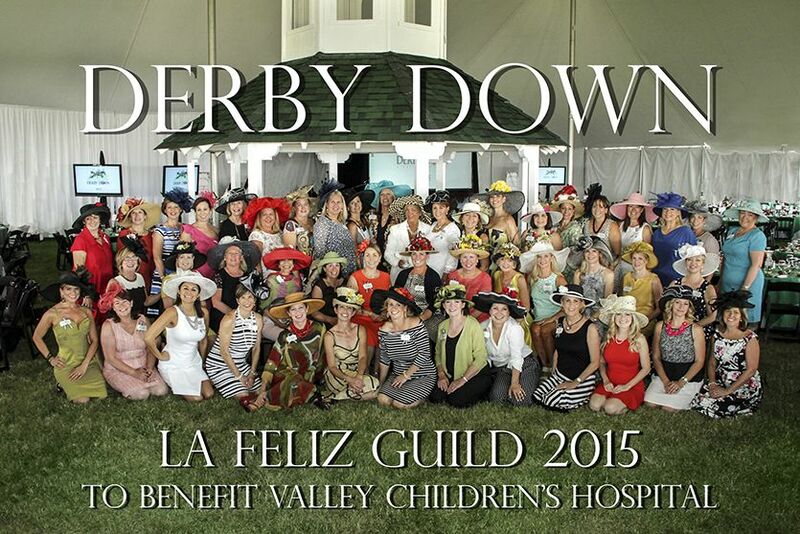 Derby Down - A Day at the Races to Benefit Valley Children's Hospital is the current La Feliz fundraiser thrown every year on the first Saturday in May coinciding with the Kentucky Derby. This annual fundraiser is a fun and classy daytime event that takes place on the infield of the racetrack at the Big Fresno Fairgrounds. 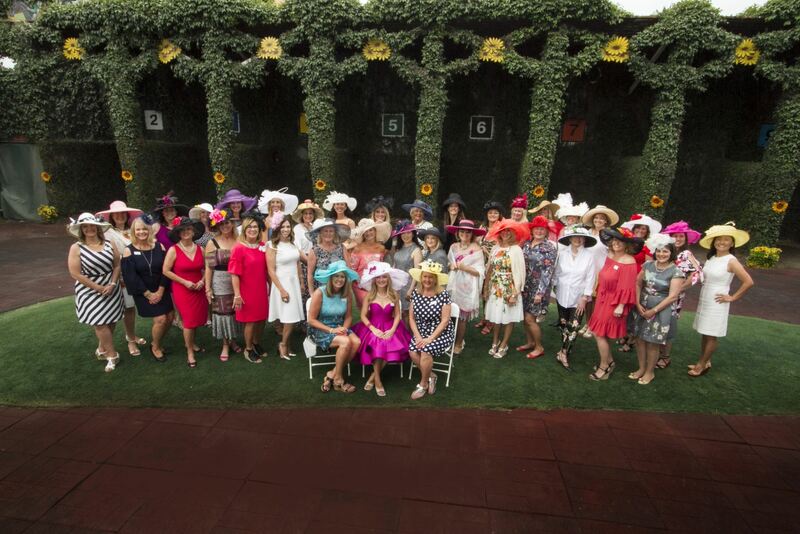 Over 800 guests (dressed in their finest Derby attire) enjoy fine southern cuisine, a hosted bar featuring mint juleps, bidding on the fabulous items in the silent and live auctions, shopping at various vendor booths, and private satellite wagering on the Kentucky Derby. Guests are thrilled each year as they watch their horse in the Kentucky Derby race live on our stunning jumbo LED video screens. La Feliz is currently working alongside the other Guilds of Valley Children's Hospital on completing a $4 million goal towards The Guilds Willson Heart Center Endowment ($2 million), The Guilds Child Life Endowment ($1 million), and The Guilds Spiritual Support Endowment ($1 million).